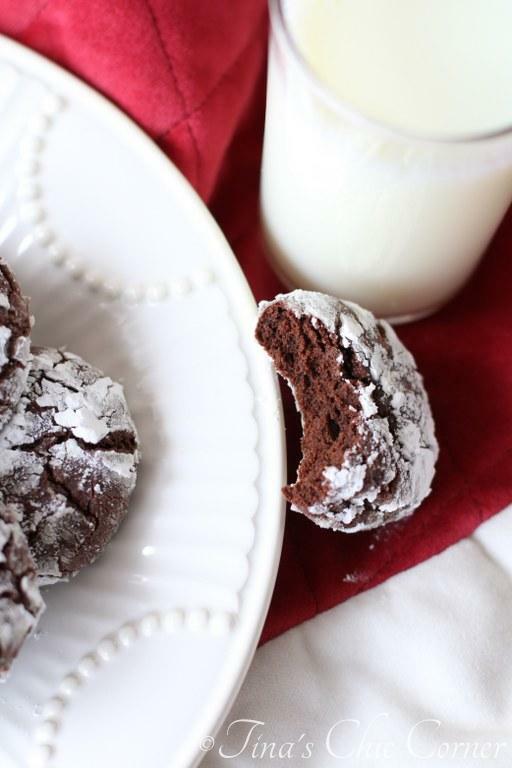 No Christmas is complete without crinkled cookies. 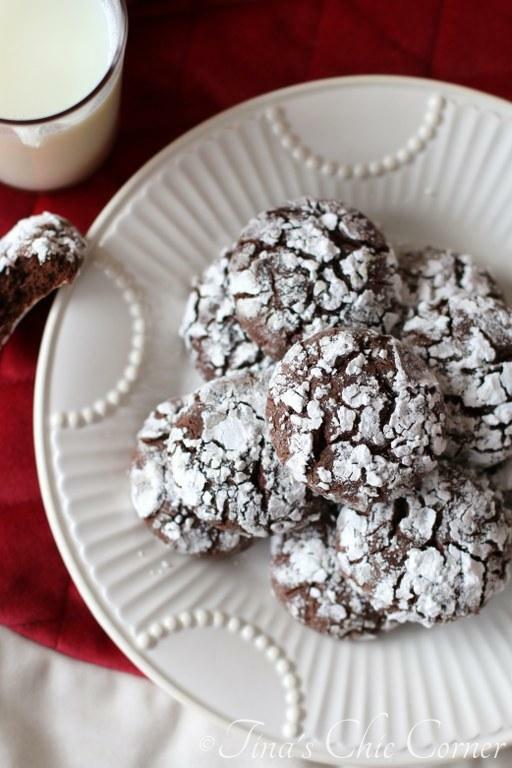 Can you believe this is the first year that I’ve ever made a crinkle cookie? I’m stunned. I’ve made about a bazillion cookies and the crinkly ones never seemed to make the cut. I’ve been missing out. No mas. First of all these cookies are mad easy to make. 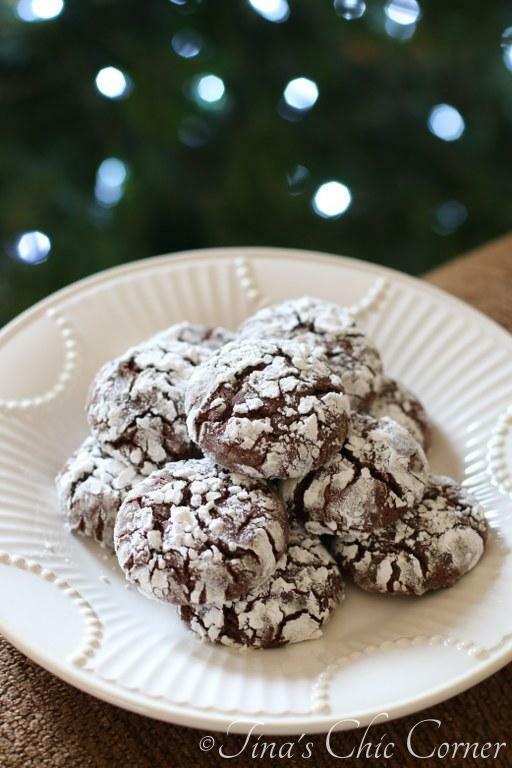 I don’t know about you but I could do with a little easy in my life, especially this time of the year and also especially when I’ve been making more complicated cookies. 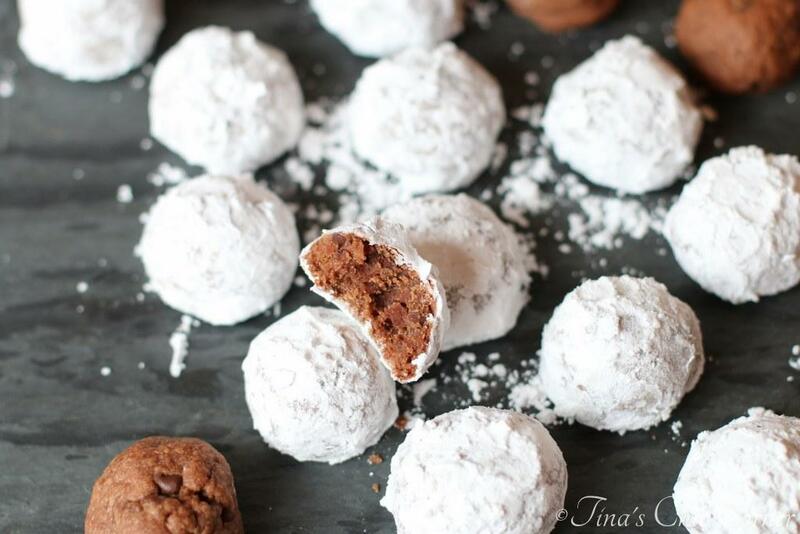 What’s your must-make holiday cookie? Fill a small bowl with the powdered sugar. Place the rolled cookie dough onto the prepared cookie sheet and bake them for 11 to 13 minutes or until the tops have a crackled look. 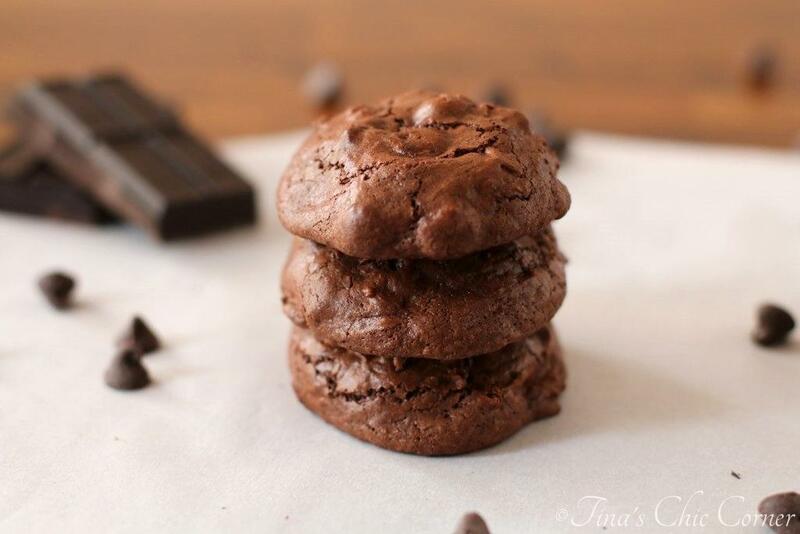 Here are some other crazy chocolate cookies. These look perfect. I like that this cookie isn’t flat and looks exactly how you described it….brownie and cakey. 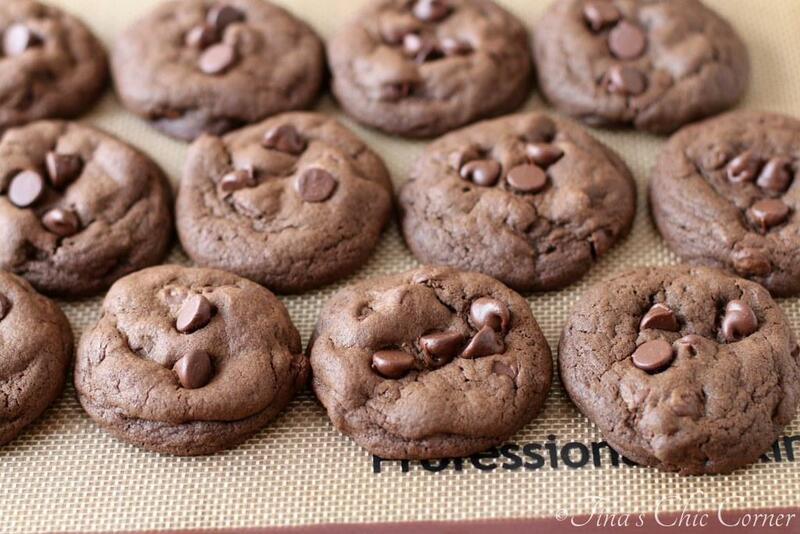 You can leave me a plate of those delicious cookies.